We really want to help you get even more value out of your marketing campaigns containing QR codes. 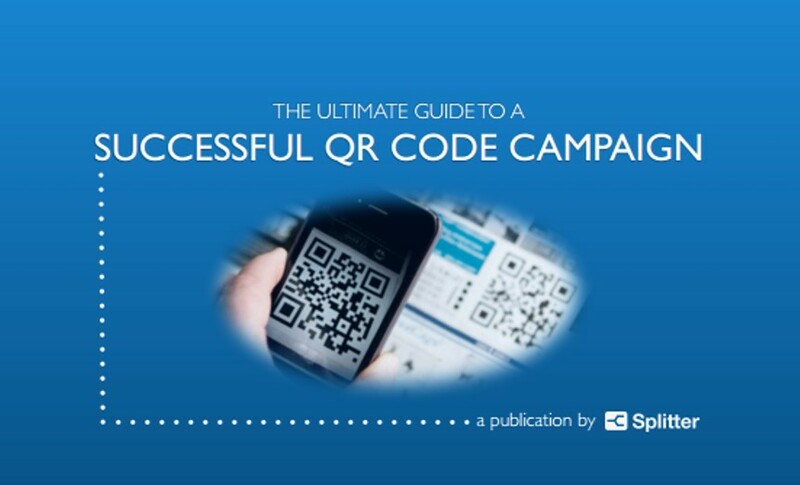 For this reason, we have crafted a checklist that you can use before putting actual QR codes on your campaign or marketing material. Posted in Checklists, QR codes.